With winter season (almost) upon us, the mornings are getting darker, alarm snoozing time significantly longer, and opening your eyes every morning more and more of a challenge. Fortunately, there're some excellent skincare products that can help us erase any signs of late / sleepless nights (new Moms, take a note), jet-lag, stress, workaholism, winter blues, all-night partying, etc. Bright-eyed, here we come. 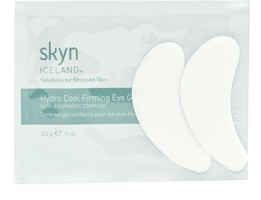 In Copenhagen, my top go-to wonder products for the eyes are Touch-Expert Advanced Multi-corrective Concealer By Terry (amazing texture and farvel to any sign of tiredness) and recently discovered Hydro Cool Firming Eye Gels by Skyn Iceland (the effect of these under-eye patches is unbelievable. In just 10 min). Skyn Iceland products are now available in Sephora Illum Copenhagen. 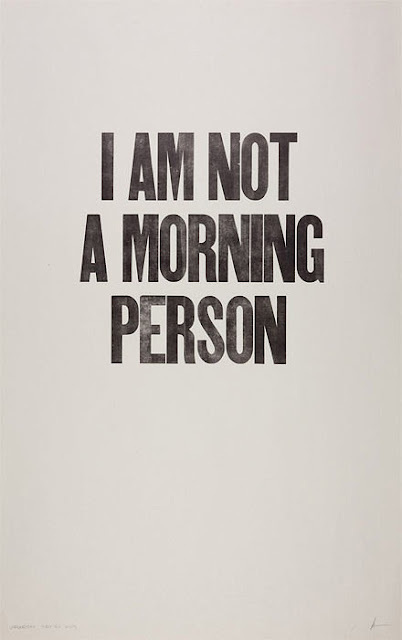 Have a happy Wednesday !